Could a little girl named Selma change the way people think about others who may look different from them? 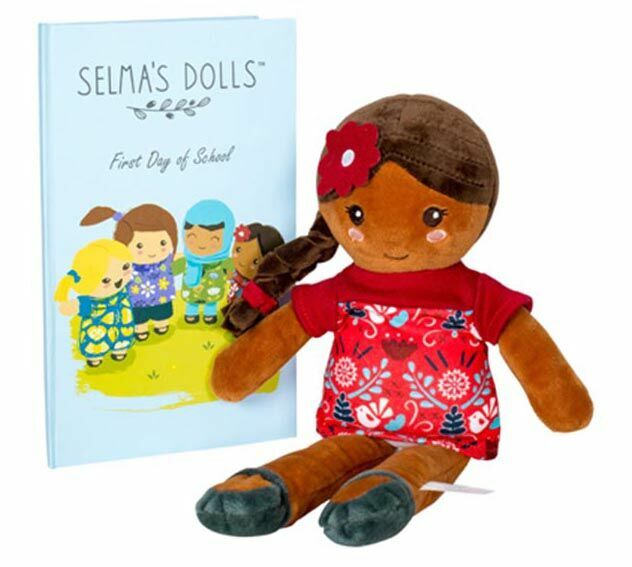 Her mother, Valerie Alva-Ruiz, created Selma’s Dolls ($39.99) in partnership with fellow mom Courtney Stillwagon to mirror the beauty within every religion, culture and physical and mental disability. 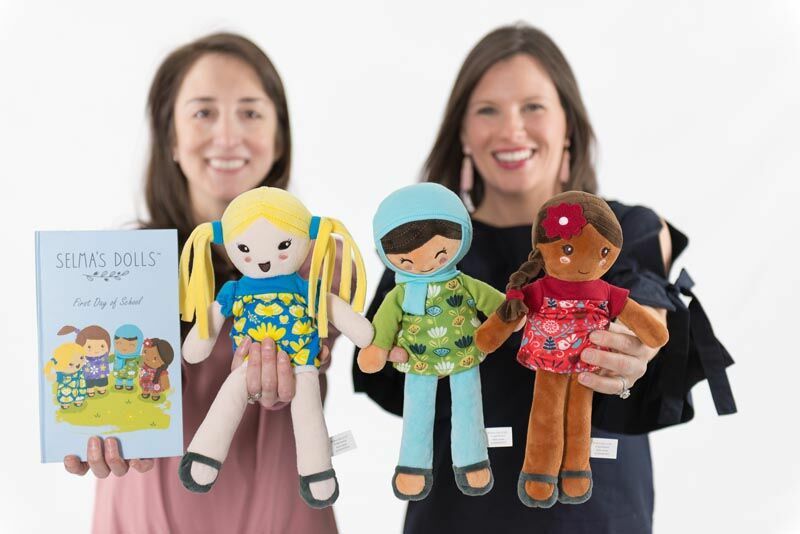 The mompreneurs behind Selma’s Dolls were corporate colleagues in Atlanta, GA. As they chatted about work and children, “we realized our little girls’ ragdolls didn’t reflect the world around them,” explained Stillwagon. Recognizing a gap in the marketplace, they decided to start their own company (while keeping their day jobs!) with the mission of teaching children to love, appreciate and embrace differences. They worked quickly, hiring plush industrial designers to create a prototype and working through several iterations to perfect color, texture, size and safety specifications. 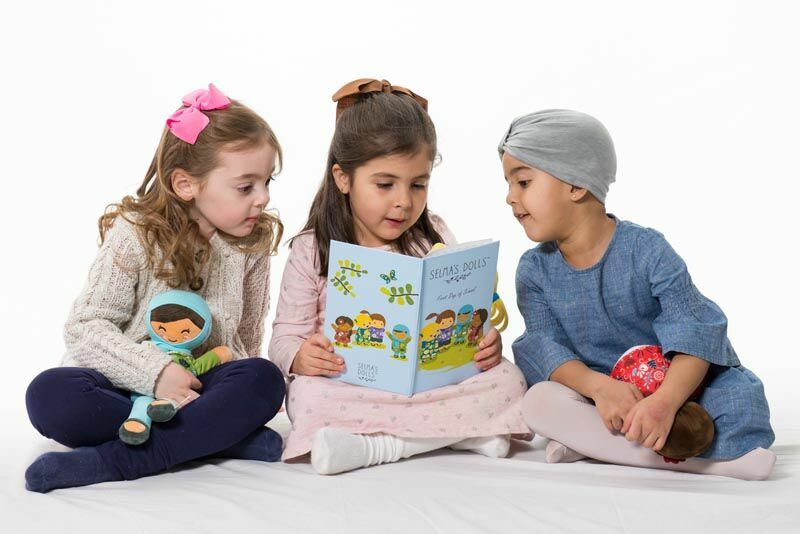 Measuring 12.8 inches tall, the soft dolls are perfectly sized for little hands to grasp and hug yet sturdy enough to sit upright.Annie, Lola and Ameena’s clothing incorporates the olive branch that is a universal symbol of peace and part of the Selma’s Dolls logo. 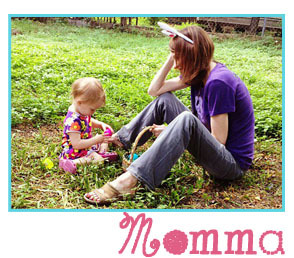 Selma’s Dolls are lightweight and made with a variety of soft and snuggly materials like Jersey Knit fabric. Best of all, each doll can be spot cleaned. Accompanying every doll is a sweetly illustrated storybook titled First Day of School. The18-page hardback book features a little girl named Selma –the inspiration behind Selma’s Dolls– who overcomes her first day of school jitters with the help of some new friends. Each friend is able to teach Selma something beautiful and help Selma see that we are all much more the same than we are different. 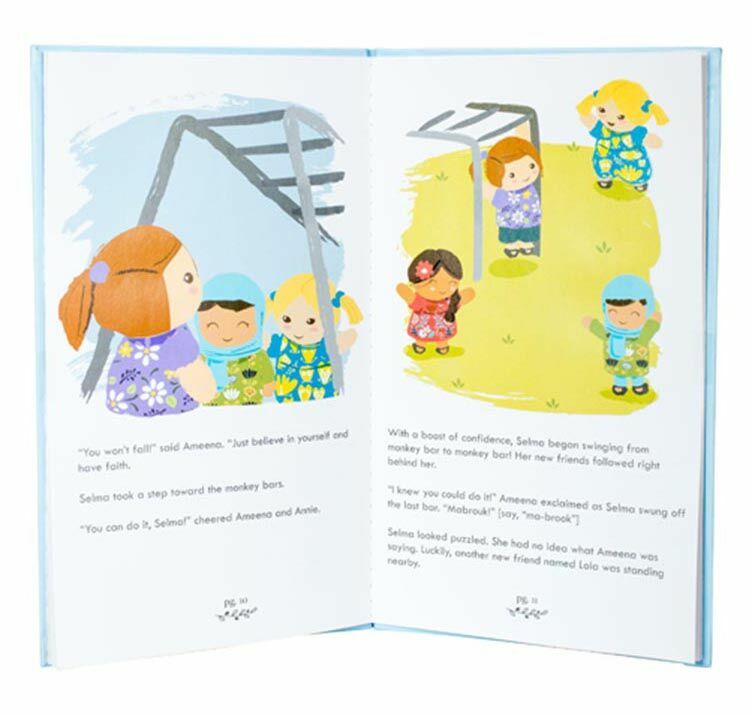 The book includes conversation starters to help parents and caregivers talk with their child about how everyone’s differences are beautiful.